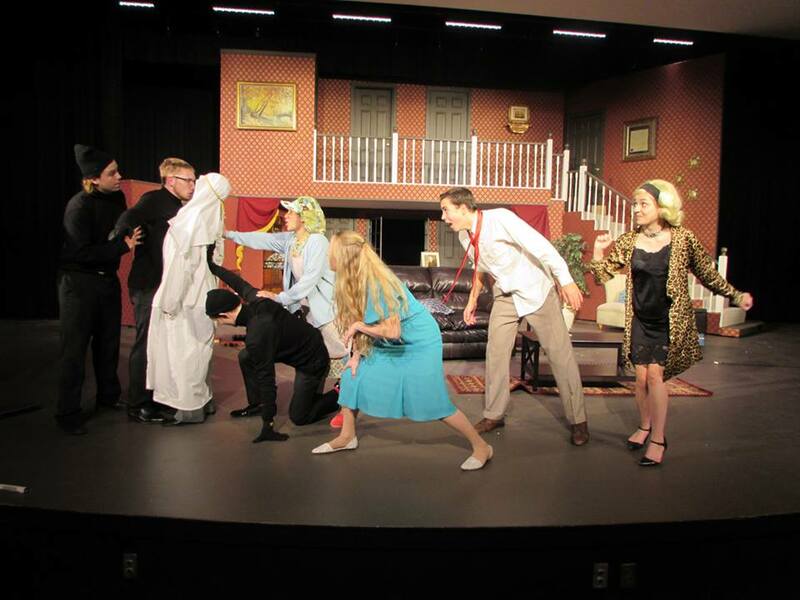 Noises Off is a special comedy in three acts. During ACT II, the whole stage is turned around. I was the Lighting Director for Winamac Community High School's production. 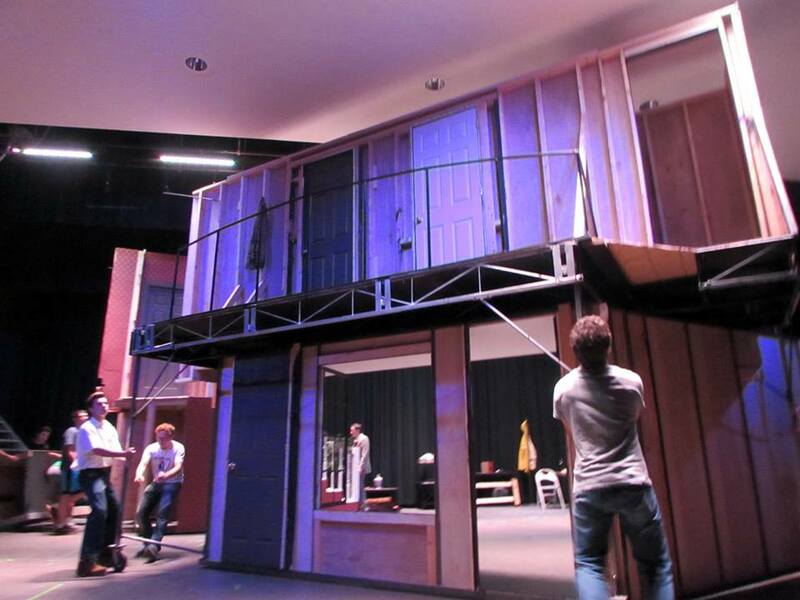 The biggest challenges in this play was getting all of the lights out of the way of Max and Erma (two movable pieces that made up the set) and making ACT II look believable. Anyway, here are some pictures and the program. P.S. This was not stated in the program, but there was a second Lighting Technician. Her name was Peyton Newman.